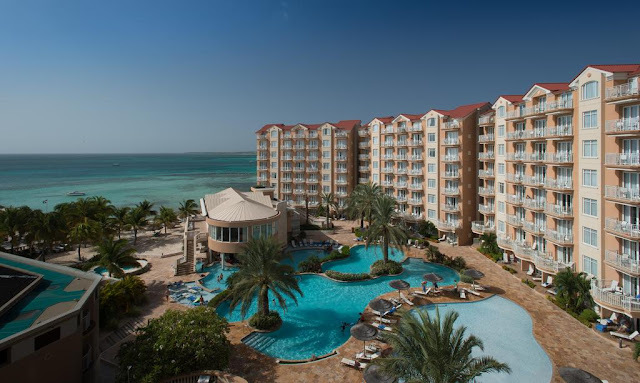 Divi’s biggest sale of the season is happening now, with rates as low as $125 per night, room only, and $175 per person, per night for all-inclusive, it’s a win-win for all! 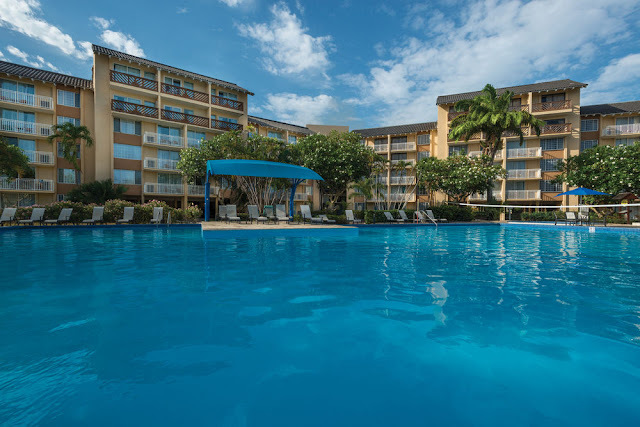 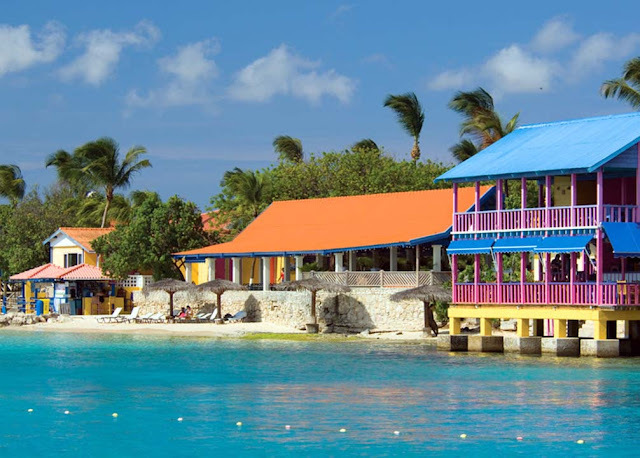 Divi Resorts destinations provide a wide variety of on-site amenities, including elegant restaurants with mouthwatering menus, lively bars with unlimited libations, fabulous freshwater pools, sports courts, spas and more, allowing you the freedom to do everything, or nothing at all. Plus, with Divi’s ‘Kids Stay and Eat Free’ program and complimentary Treasures of the Caribbean kids club, we keep our youngest guests happy while giving you the time to relax and enjoy your vacation on a budget.